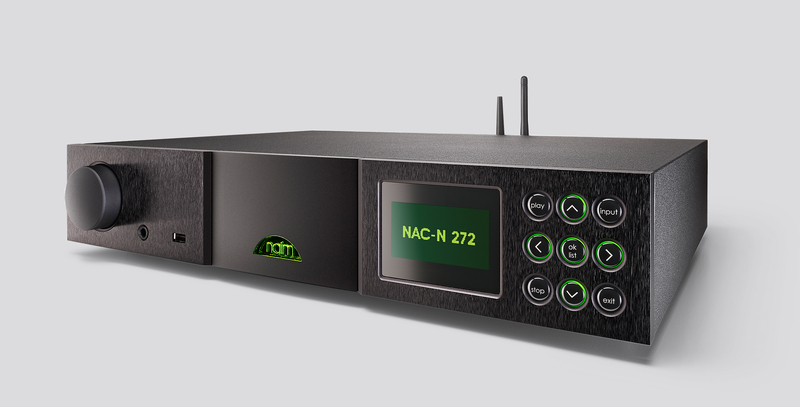 SUPERNAIT 2 combines an 80W power amplifier with six individually decoupled input sockets and borrows advanced technology from Naim Audio’s flagship preamplifier, the NAC 552. 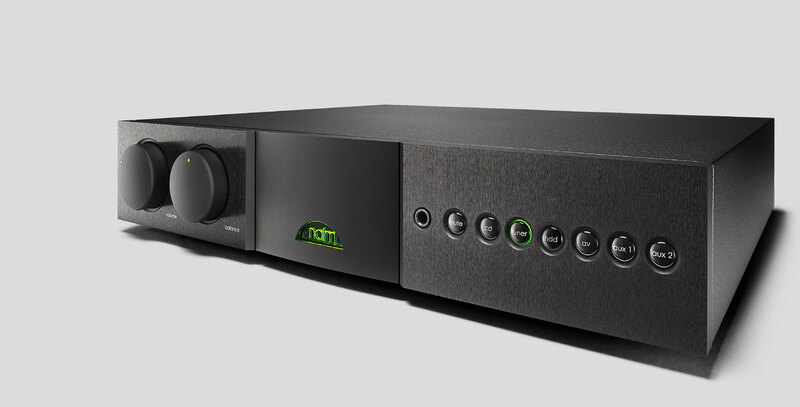 In employing the latest Naim Audio DR (Discrete Regulator) circuits in its power supply, it sits right at the forefront of Naim Audio amplifier technology. 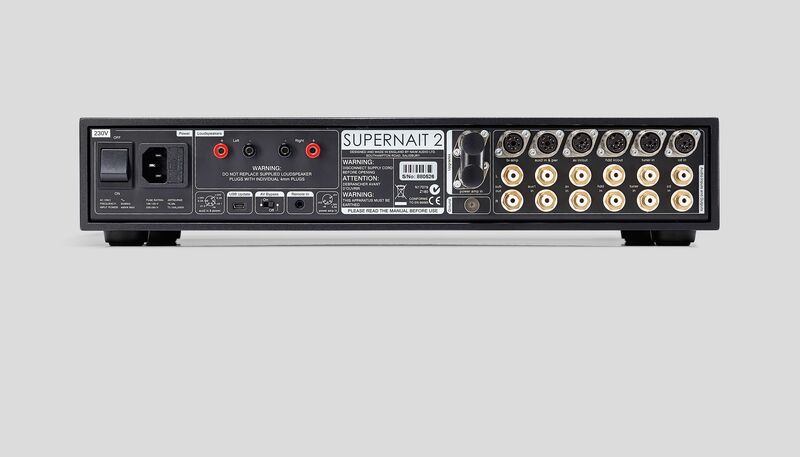 SUPERNAIT 2 includes a Class A preamp output stage which doubles as a headphone amplifier. Ceramic heatsink technology minimises capacitive coupling between the chassis and output transistors for optimum sound quality. 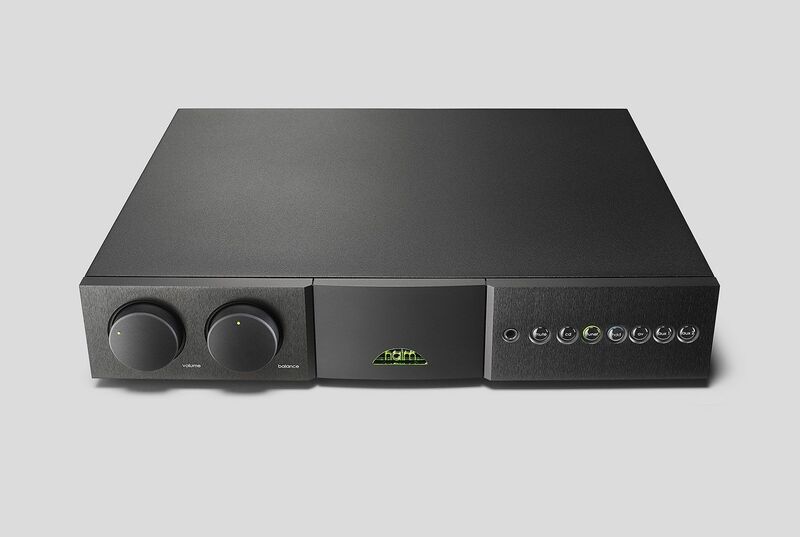 Its inputs are each individually decoupled and hand-wired to minimise noise and interference while internal switching employs ultra-low-noise, constant current sources which are derived directly from the electronic design of the flagship NAC552 preamplifier. Set at the core of every SUPERNAIT 2 is a custom-designed toroidal transformer featuring seven separate windings. 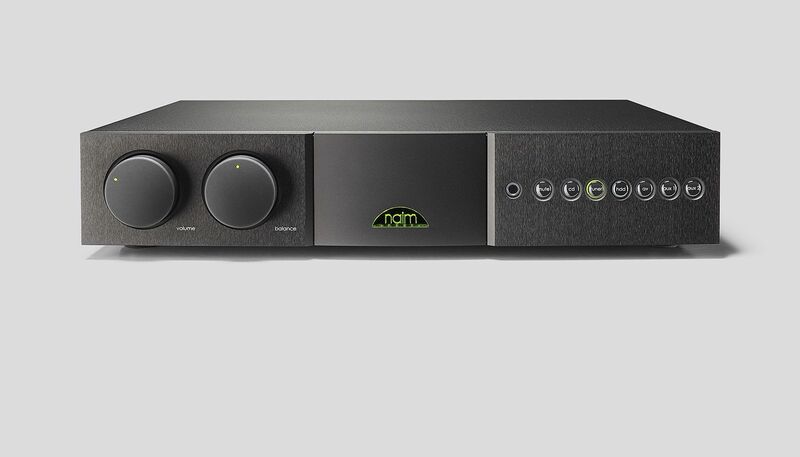 This can be further upgraded with Naim’s external HiCap or SuperCap power supplies. 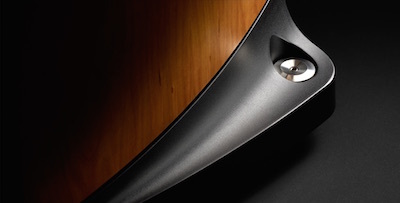 Even the analogue delights of vinyl are yours to explore: simply add a StageLine or SuperLine phono stage. The SUPERNAIT 2 doesn’t miss a trick or a beat. It doesn’t miss any music either. 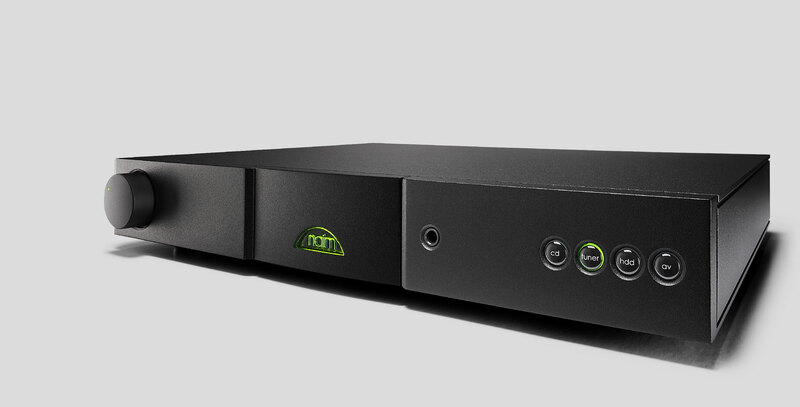 The SUPERNAIT 2 is never fazed by the demands of either speaker or music. It simply delivers dynamic, detailed and engaging music that can’t fail to move you.